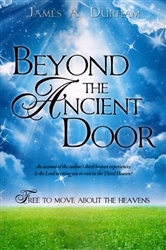 The purpose of this book is to encourage others to seek Third Heaven visits with the Lord in the Secret Place of the most High. There is strong scriptural authority for these visits. Two representative verses are: “And God raised us with Christ and seated us with him in the heavenly realms in Christ Jesus.” (Ephesians 2:6) and “For through him (Jesus) we both have access to the Father by one Spirit.” (Ephesians 2:18). You have a seat in heaven! It is time to visit there and occupy your seat! 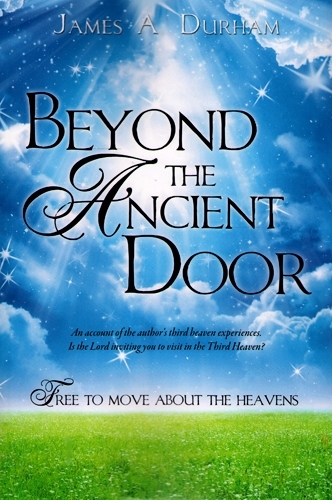 Are you ready to be free to move about the heavens?